Home » Hyomin » Pictures » T-Ara » It's a Throwback Saturday with T-ara's HyoMin! It's a Throwback Saturday with T-ara's HyoMin! 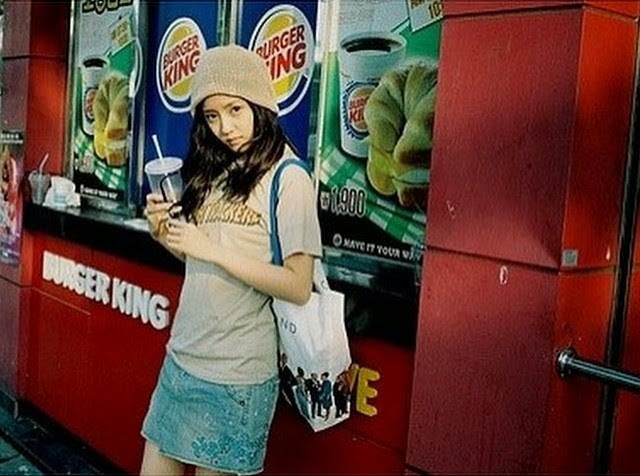 Looking back a few years ago, here's a photo from Hyomin where she shared, "In front of Burger King. 7 years ago".